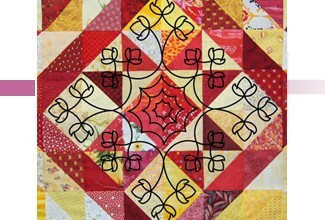 Illuminate your vision with Quilter’s LightBox- a quilter’s new best friend! 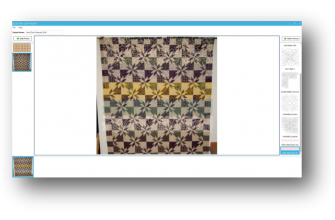 Bring your quilt tops to life by superimposing quilting pattern pictures on them. 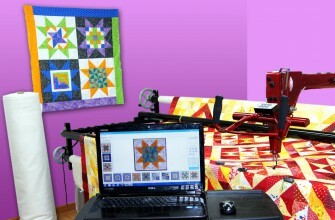 With Quilter’s LightBox you no longer have to wonder how it will look– You can see it and so can your customers. Click here to view our current Designers!